Are you looking for an English speaking lawyer in Kagoshima? Hello there! 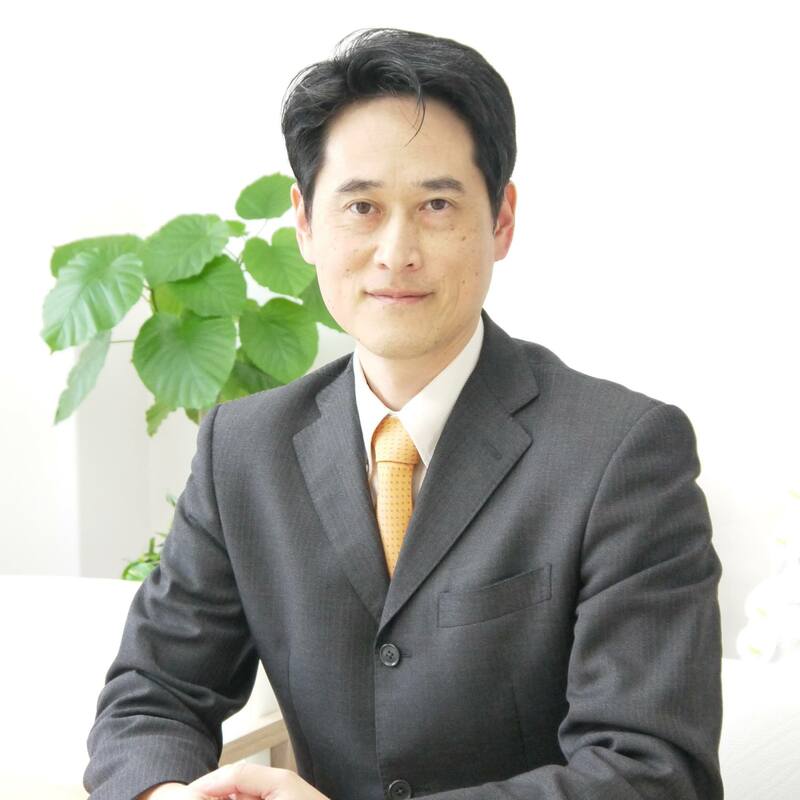 I am Kensho Fukunaga, an attorney at law in Kagoshima city. When I was studing in Australia, I often felt uneasy about things such as my family's health, our tenancy agreement, and our visa. That is why I really understand people from other countries in Japan are having a lot of worries and anxieties. Come to my office to see me. I will help you solve your problem. Do you have any trouble? Why don't you contact me as soon as possible?